This park is home to colourful birds, a cassowary, dingoes, hundreds of kangaroos, euros and wallabies, emus, jabirus, snakes and lizards. 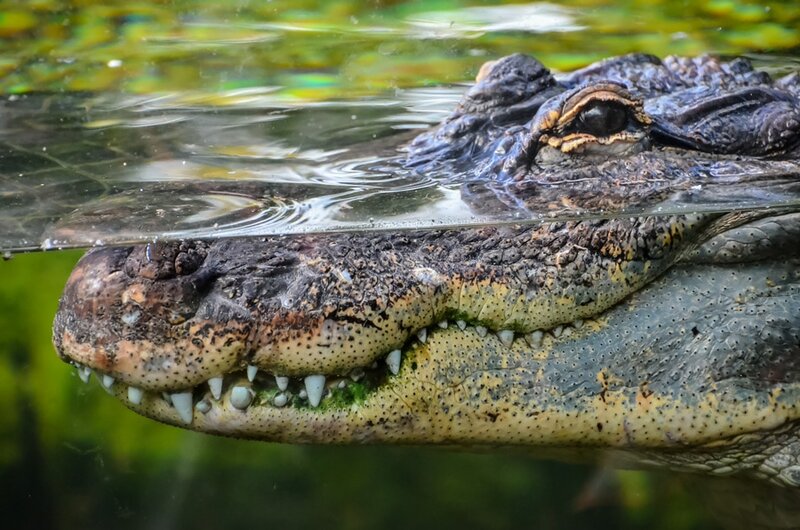 Watch the daily showcase as we feed some of the largest crocodiles on display in Australia. Guests enter the park through the jaws of a giant saltwater crocodile. Constructed over several months, this giant fiberglass head is already recognised as the best example of its kind in the world.